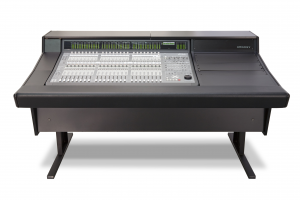 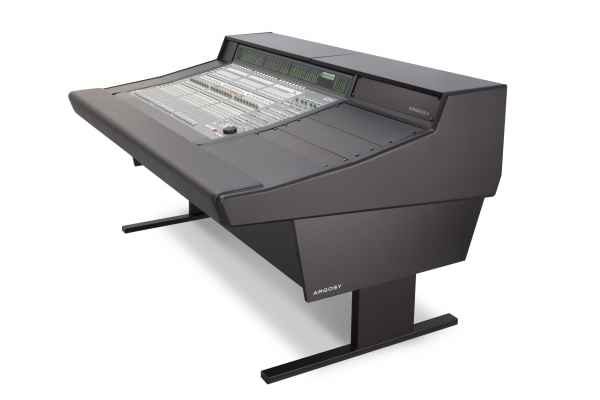 Argosy 70 series for Avid C|24 control surface provides all the features of the larger 90 series, but in a compact footprint. 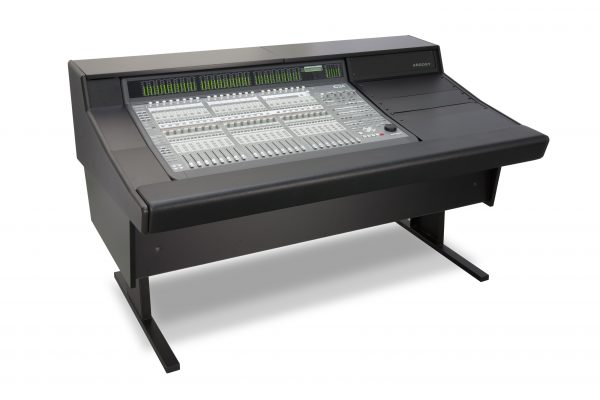 Spacious 11 RU rack and desk area can be placed left or right of the controller. 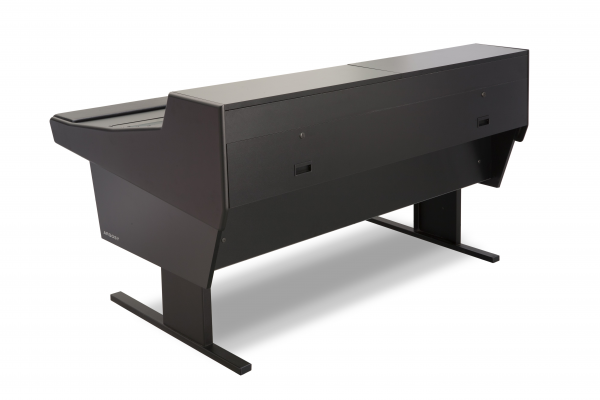 Removable back panel and split bridge design permits easy access to utility areas. 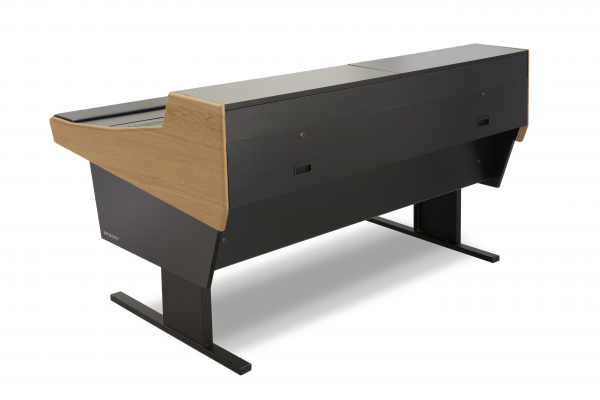 Full length padded armrest makes extended sessions a breeze. Open space under chassis helps defeat thermal buildup, while steel legs elevate desk to promote sonic transparency. 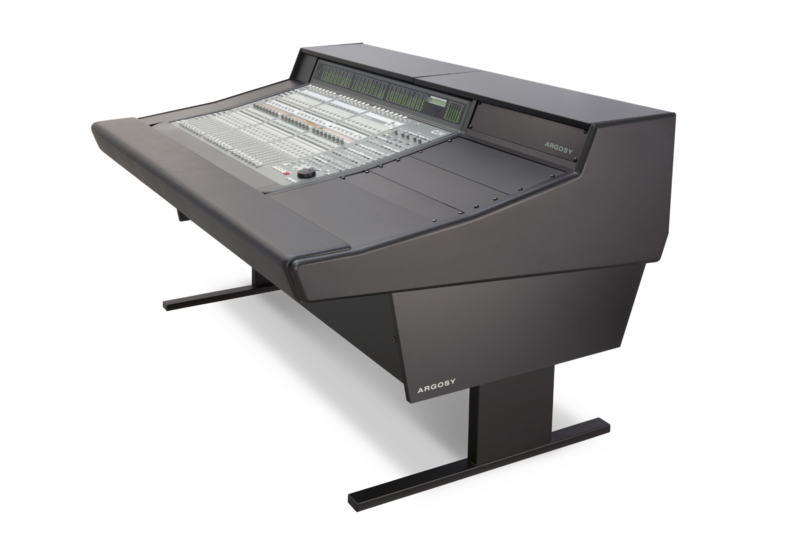 Argosy 70 series transforms your control room environment with a new level of integration and protection for C|24 based studios. Length: 68.2"; Depth: 44.5"; Height: 37.5"